Why Consider BRAUN Tubesheets & Baffles? Ask any carpenter about the importance of a quality foundation for construction ease and ultimate quality. Starting with a quality foundation applies to exchanger fabrication as well. You work hard to recruit new customers for your fabrication business and customer retention through quality and on-time delivery is absolutely critical to your success. 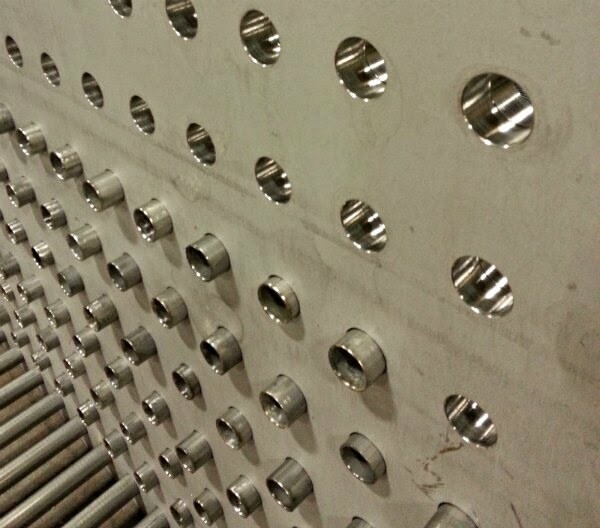 If your company is new to exchanger fabrication, you will quickly learn that precision machined tubesheets and baffles are vital to final product quality. All BRAUN tubesheets and baffles are precision machined to high quality TEMA standards and thoroughly inspected prior to shipment.